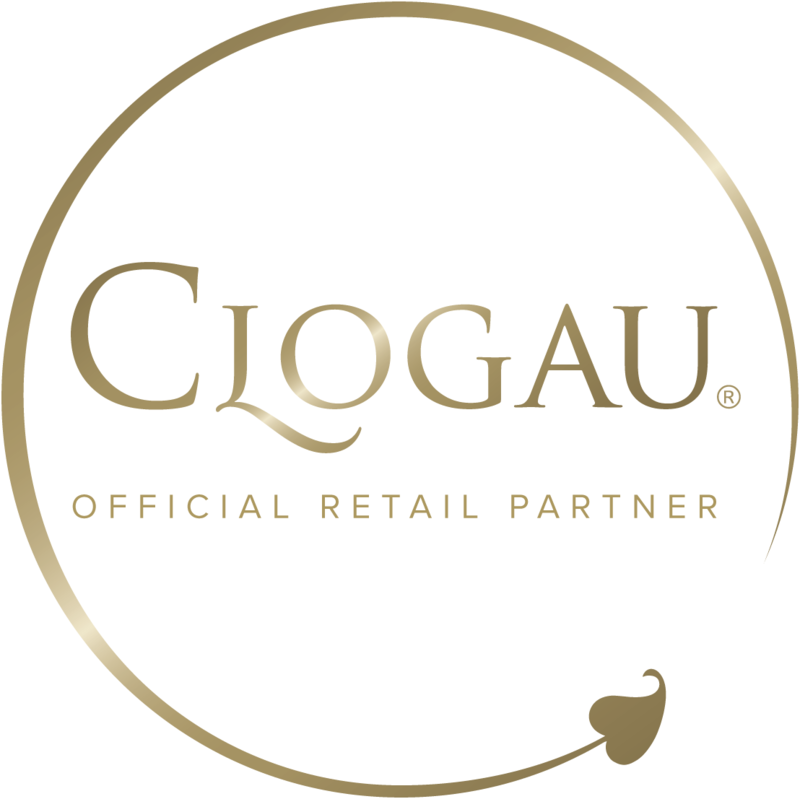 Our beautiful Am Byth® collection is forever at the heart of Clogau. With its elegant Tree of Life® filigree and touch of rare Welsh gold, this timeless collection of signature pieces is the ultimate way to profess your endless love. Each exquisite piece is set with sparkling diamonds, a personal heirloom to cherish for a lifetime.